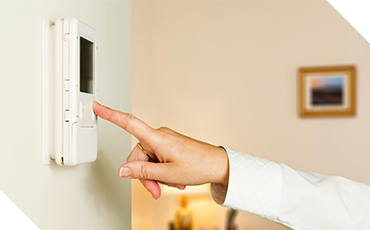 When it comes to all of the wonderful luxuries we have in our modern homes, the HVAC system is something that is far too often taken for granted. The temperature of our living space has significant effects on our well-being, both from a physical and psychological point of view. Heating and air machines are essential to maintaining that ideal equilibrium where we’re neither too cold nor too hot. There is a reason why the most common viral infection is called “the cold” instead of “the hot.” While it’s an old wives tale that cold weather directly causes sickness, it can, in fact, contribute to conditions that make viral infection more likely. Many cold and flu strains survive better in cooler conditions, so the odds aren’t in your favor as it is, but cold indoor air also tends to be much drier, and a dry nasal passage leaves you more susceptible to infection. One particularly insidious side effect of cold homes is the propensity for mold to develop, and mold is bad news for anyone who consistently breathes it in. Unless you’re Superman, you’re just as susceptible to the harmful effects of mold inhalation as anyone else. Mold isn’t a good thing for anyone to be inhaling, but for certain people, it can be devastating. Certain people have allergic reactions to mold, and it’s bad news for anyone who has asthma. Coughing, sneezing, watery eyes, itching, and Eczema are also consequences of long-term mold exposure. The reason mold is more prevalent in a cold house is because condensation tends to collect on the wall. The dampness provides ideal conditions for mold growth, causing it to grow more quickly than usual. Did you know that colder temperatures can cause fluctuations in your blood pressure? This has the potential to be disastrous because unlike high blood pressure which often causes heart attacks, inconsistent blood pressure can cause clotting. This can cause poor circulation, and in extreme cases, a stroke. This probably isn’t as much of a concern if you’re young, active, and healthy, but cold temperatures can be a serious problem for the elderly, or for those who are struggling with non-optimal heart conditions. If you don’t invest in furnace repairs for your heating and air system, it could exacerbate these problems. 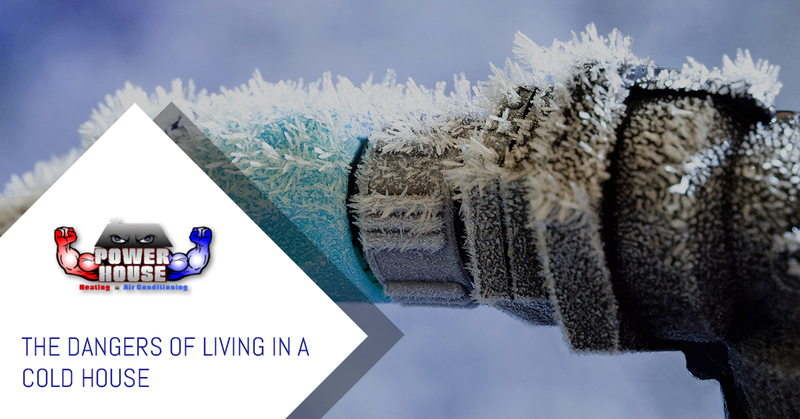 Aside from these very real health risks, living in a cold home is just downright unpleasant. Most people prefer not to be continuously cold all day, and we’re guessing you don’t either. 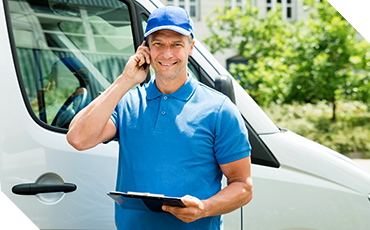 Why not get ahead of the problem by scheduling furnace repairs, or getting a routine checkup from your local HVAC contractors? At Powerhouse Heating and Air Conditioning in Omaha, we’re more than happy to help with all of your HVAC needs. Contact us today for a free estimate!